The seasons are changing! Is your furnace ready? It’s that time of year again – time to winterize the swamp cooler if you haven’t yet (check out our last post series for more info on getting that done) and get the furnace fired up. Nobody likes getting up on the roof or crawling around in that dusty old furnace closet. But have no fear, the pros at Polar HVAC are here to help with all of your heating and cooling needs, seasonal and otherwise. Swamp coolers are pretty simple – not many parts, no gas, and almost no chance of burning your house down or killing everyone inside if you do it wrong. If your the handy type, you can probably handle the regular maintenance on your swamp cooler, if you’re so inclined. Furnaces, on the other hand, are a different beast. They’re complex, can be fiddly, and if you do something wrong you can cause a fire or carbon monoxide hazard. When it comes to any furnace repair or maintenance more intensive than lighting a pilot flame, it’s better to leave it up to the pros. Most manufacturers recommend you have your unit serviced yearly, either when it’s time to start it up for the season or at the end of the season. Having a pro out at the beginning of the heating season is a great way to make sure your home stays warm and welcoming all winter long. Few things can ruin your mood on a cold winter day more quickly than dialing up the thermostat, only to have nothing happen. 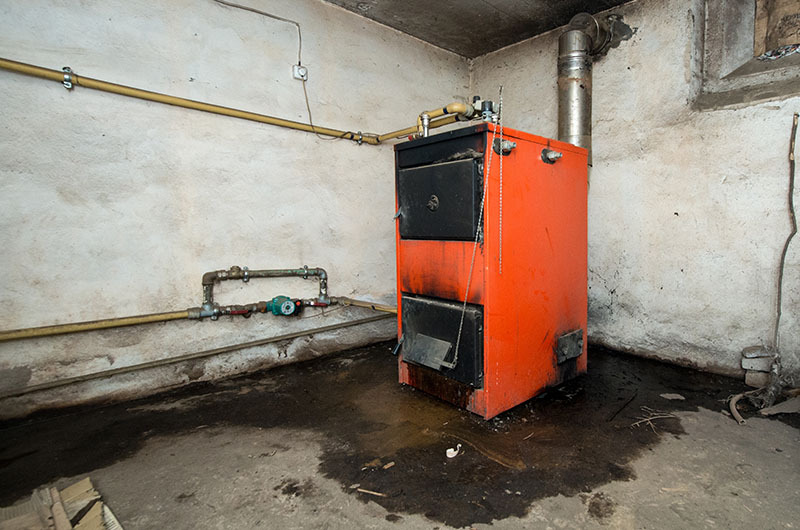 Check back soon for furnace maintenance, startup, and high efficiency furnaces – part 2. In the meantime, check out our page on high efficiency gas furnaces.